Birthday greetings Friday to Mark Smith and George Slater! 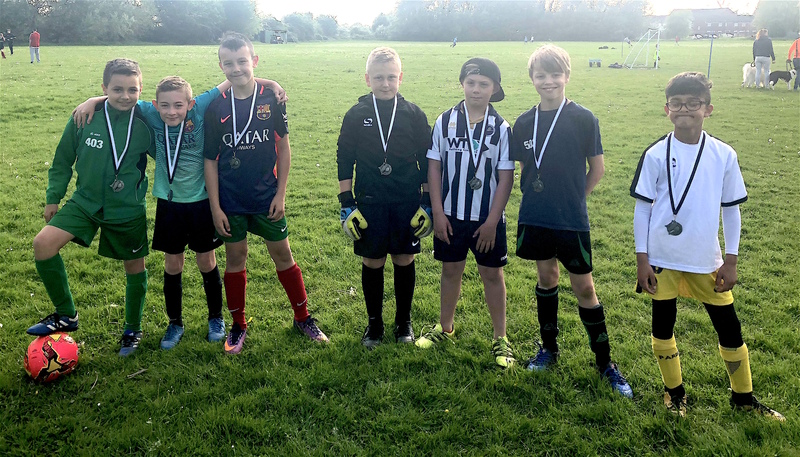 Preston, Alfie, Josh, Matteo, Harrison, Charlie, David, Timmy, Kieran. Briefly: we have switched the Sunday League game with Charing to Thursday next week (as we were double-booked). However, after Stan had re-jigged the fixtures, we have been informed that Deal Sports cannot make midweek games. All seniors and U16s coming through are invited to training with Sid, Matty, Connor, Josh next Tuesday; plus I will introduce you all to our prospective new Saturday management team. A welcome three points at Tenterden last night as the Kent County League seniors recorded a 6-3 victory as they ended a recent lean spell. On target for the Green were Levii Loyza, Matt Wedge (3), Ryan Strand and Kieran Shrimpton. A break this weekend before welcoming Deal Sports Reserves on Tuesday. 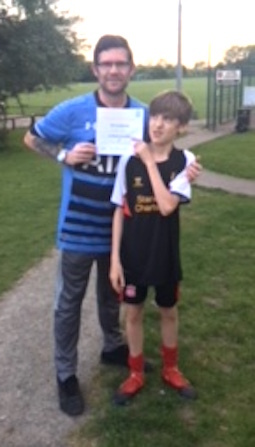 Ian Mace nominated Matty as his Player of the Match.